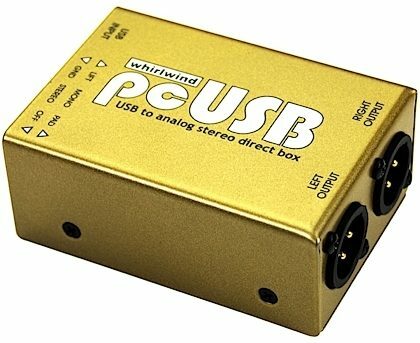 The Whirlwind PCUSB USB converts the digital audio from USB outputs to high quality analog, stereo, balanced audio for easy connection to PA systems, mixing boards, etc. zZounds is an authorized dealer of Whirlwind products. Overall: This thing is AMAZING!!! The clarity is great! 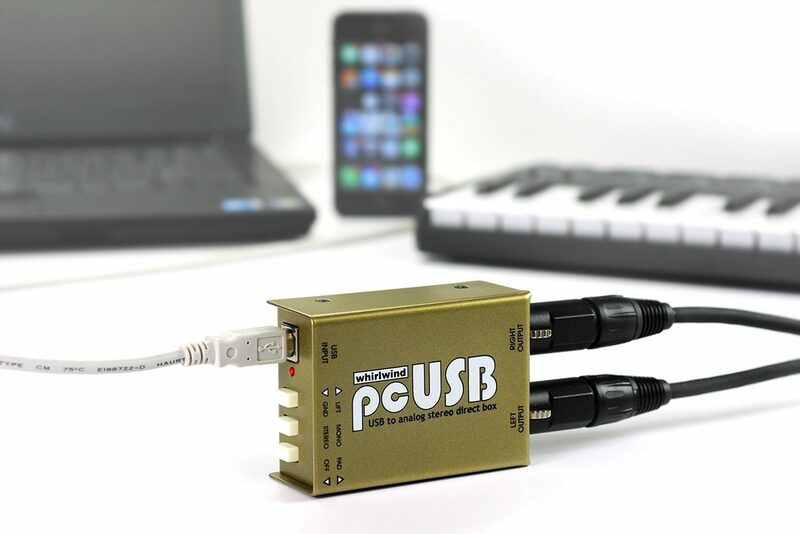 It makes my click tracks that I use at church really POP!!!! Love it!! !